Jeffrey Meehan/Pahrump Valley Times Valley Electric Association's board of directors as called for a special members meeting on April 27. 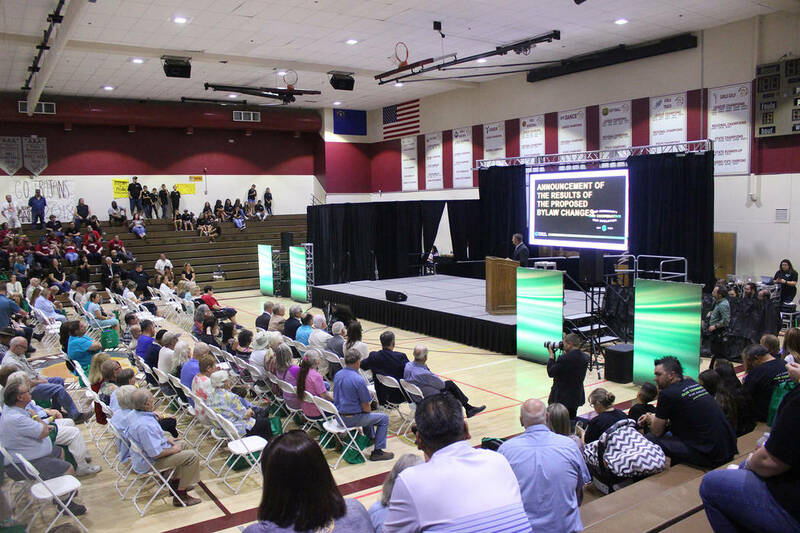 The meeting, set to address concerns over the board's fiduciary responsibilities and the process of recalling members of Valley's board, will occur just after the co-op's annual meeting at Pahrump Valley High School. 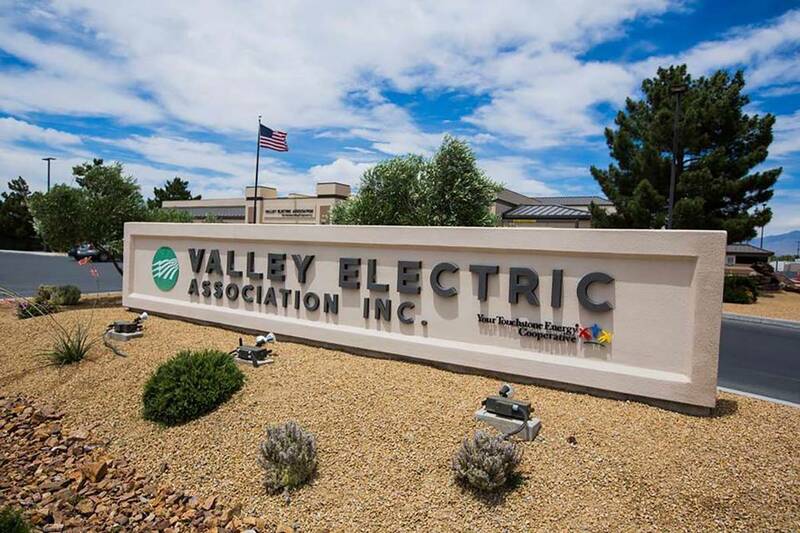 Valley Electric Association The 2019 annual meeting for Valley Electric Association is set for April 27, 2019 at Pahrump Valley High School at 501 E. Calvada Blvd. The meeting is set to get underway at 1 p.m. with registration starting at 11 a.m.